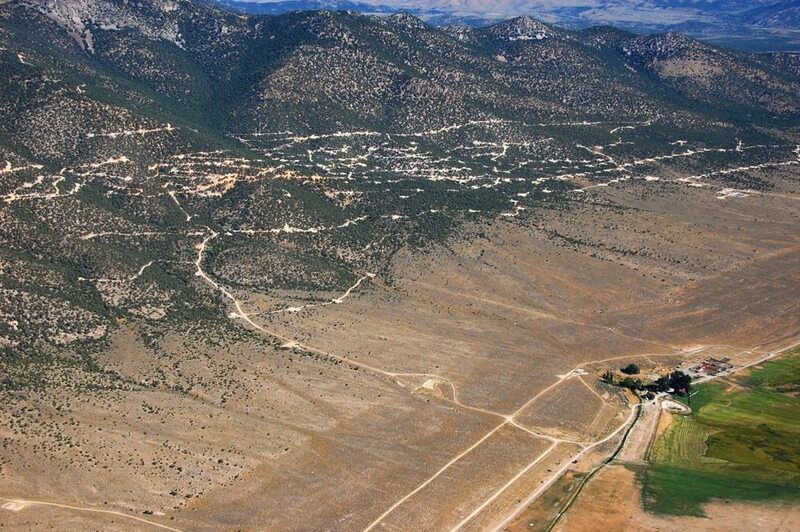 Newmont Mining Corporation recently announced it reached commercial production at Long Canyon, a higher-grade oxide mine in an emerging gold district of Elko County, Nevada. In fact, Long Canyon is the most significant oxide gold discovery in the state in more than a decade, with geological characteristics similar to the Carlin Trend — where Newmont has been operating for more than half a century. The operation was completed two months ahead of schedule for just under $225 million – about $50 million below the estimated budget. The first phase of development is expected to produce between 100,000 and 150,000 ounces of gold annually over an eight-year mine life. The project was optimized by taking a phased development approach, relying on refurbished instead of new equipment, and building a leach facility rather than a mill. At a time when Americans are looking for steady, well-paying jobs and a boost to the economy, it is worth noting that the project will employee 270 full-time workers. The Long Canyon operation promises to be a ‘shot in the arm’ to both the local and national economies – bringing with it important local and state tax revenues, as well as job growth.